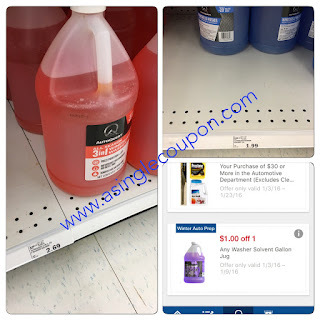 Meijer: Cheap Windscreen Washer deals with $1 mPerks coupon! 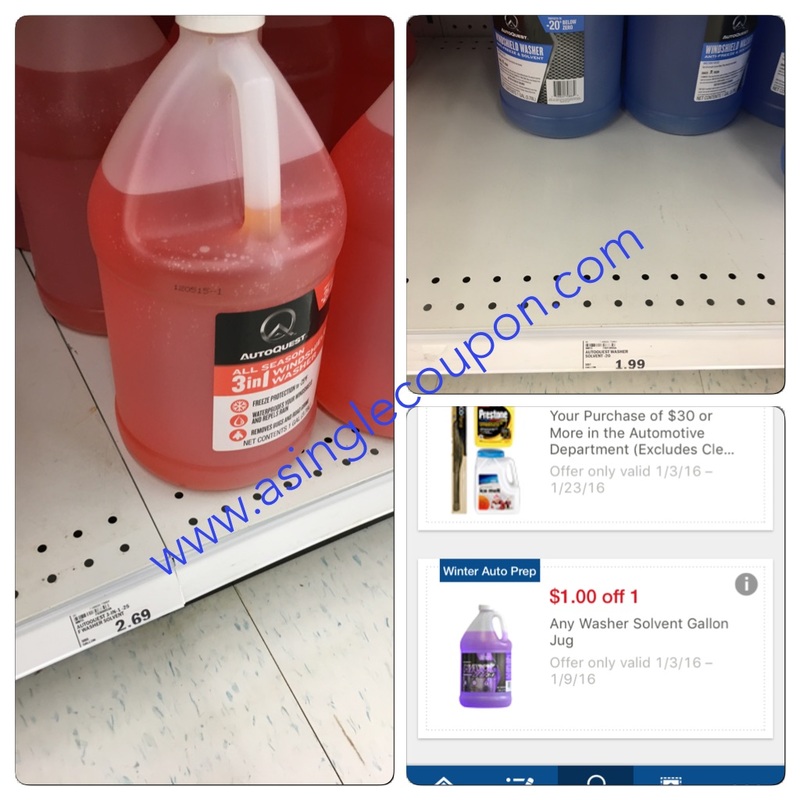 Windscreen washer jugs start at $1.99 and go up to $3.29! Depending which one you buy, you can get it for as low as $0.99!